Our stay in Hawera with friends was extended as Suzi motorhome needed some intensive (and expensive) engine care. Rob had taken us on a wonderful tour the day before, and suggested a visit to a museum to learn more of the South Taranaki story while we waited. The word museum is usually not one to make the heart beat faster. But we had heard of the Tawhiti Museum and had had vague ideas of going there one day once we figured out where Tawhiti is. 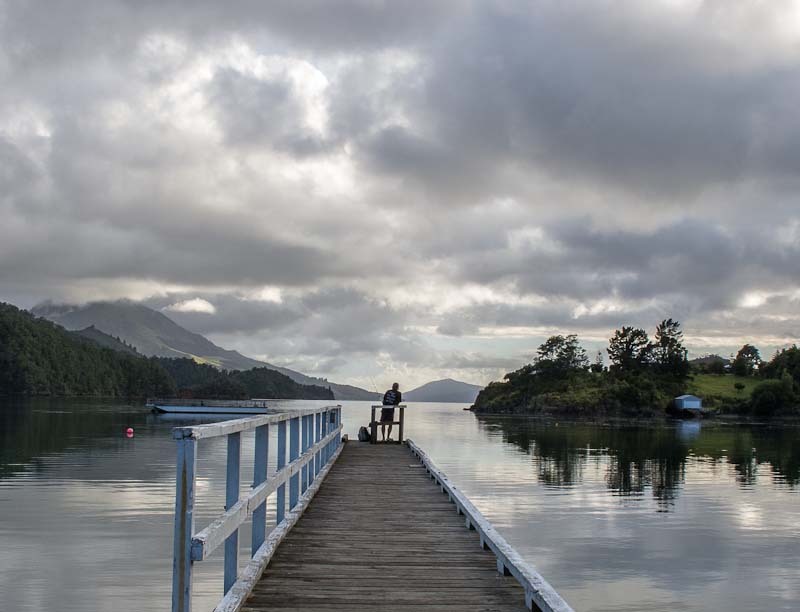 So one bright sunny Spring afternoon, pointed in the right direction, we finally visited. 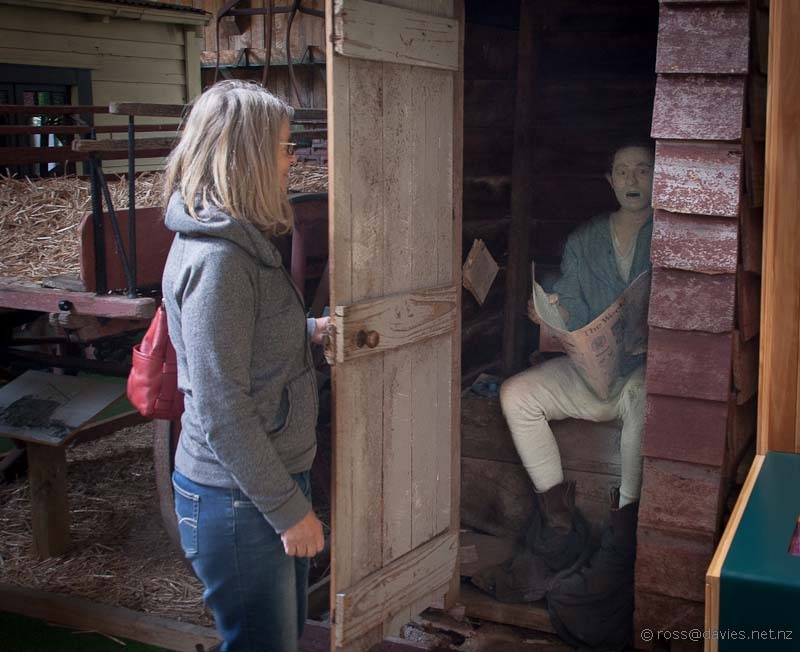 The full name is Nigel Ogle’s Tawhiti Museum, and the sub-title is “One man’s unique heritage project”. 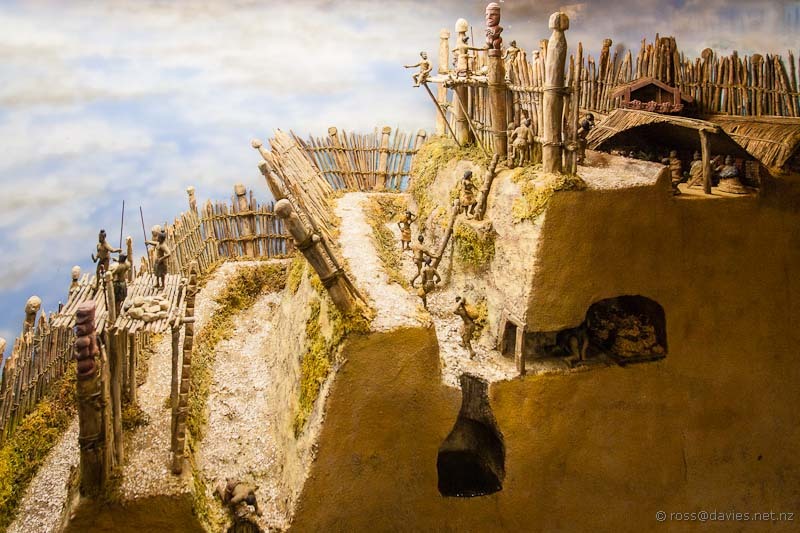 It is said to be widely acclaimed as the best private museum in the country. In my opinion this undersells it. I’d say it is one of the best museums in the country of any kind. 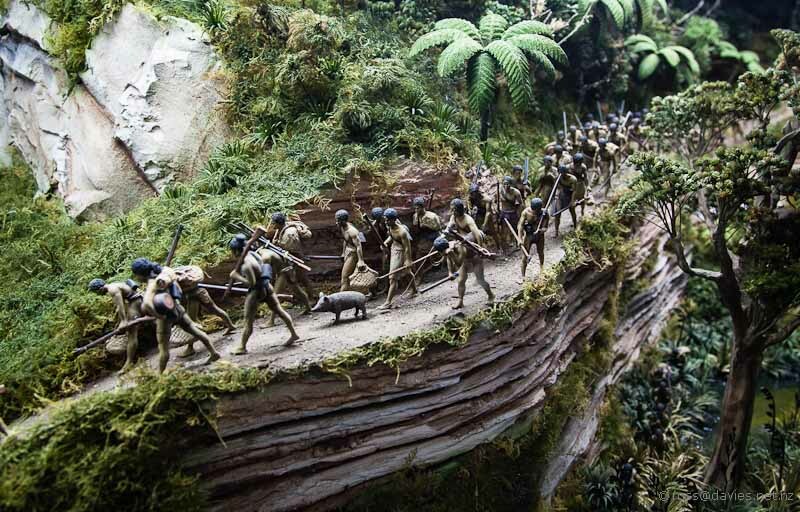 The dioramas showing the Maori history in South Taranaki are simply stunning. 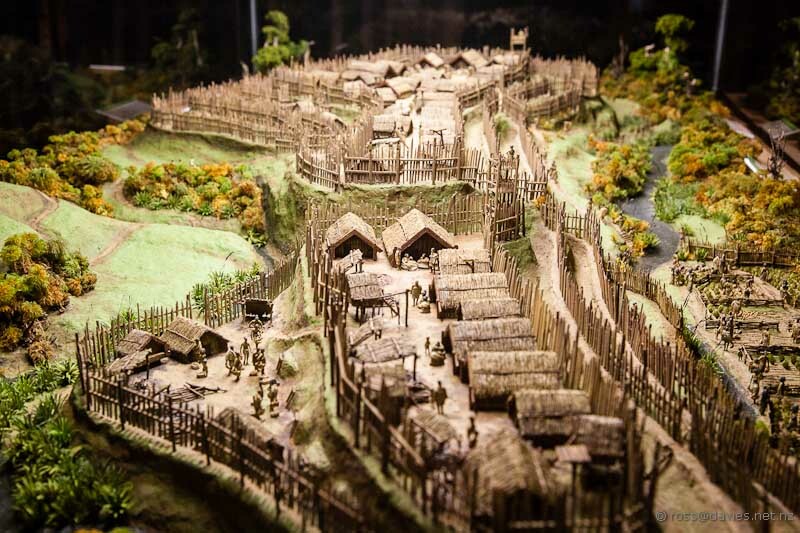 And mind blowing – helping to understand the size and sophistication of the Maori settlements and civilisation. The day before when we were coming back to Hawera from our walk on the lower slopes of Mt Taranaki Rob had stopped off to show us around the Turuturu Mokai Historic Reserve. It was an interesting place. It is clear that there had been big things here, but how big is hard to grasp. 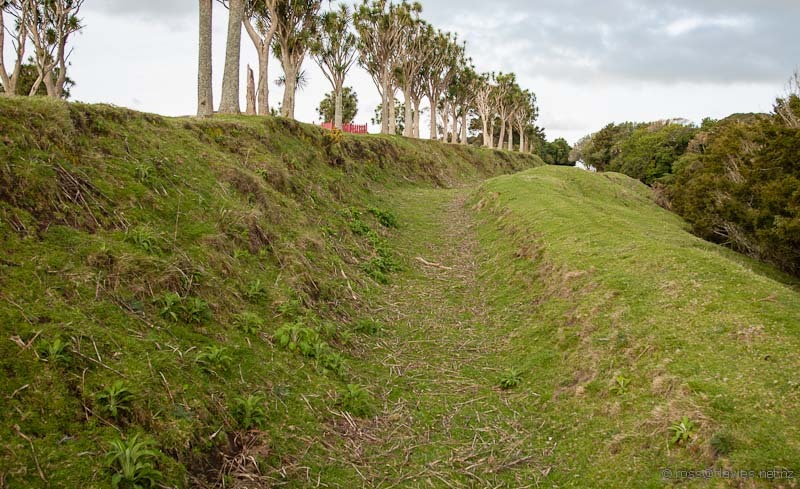 Rob showed us where the Turuturumōkai Redoubt (British Army fort) had been established in the 1860s. This was the site of a major battle in 1868 (The link is to a 1956 publication which reflects the sensitivities of the time). There is now a memorial there to the British soldiers who died there; with no mention of the Maoris (who mostly won). We were fortunate to meet Milton Whareaitu while we were walking around. Milton is a man with a mission; to return the site to its former appearance. He is called a voluntary project manager which probably means he gets little for doing most of it. He is an inspiring man with a positive outlook and I hope he gets all the support he needs. 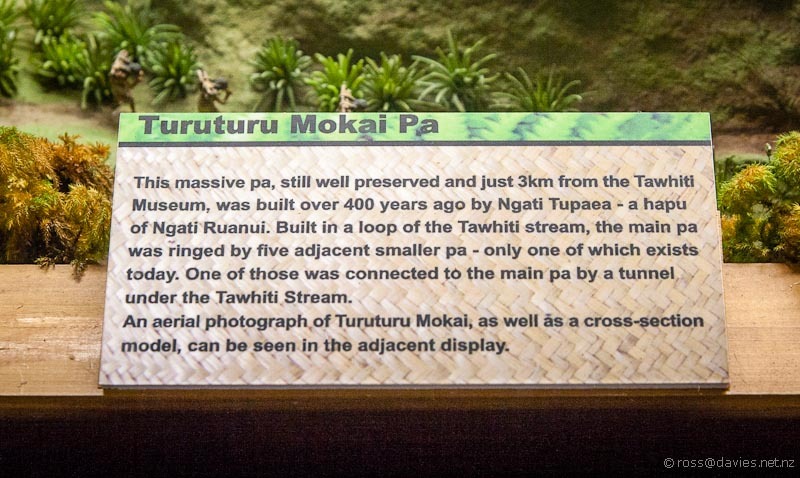 Seeing the reserve was a good precursor for our visit to the Tawhiti Museum, the Turuturu Mokai pa is one of the star features of the museum. The pa was occupied by over 400 people. 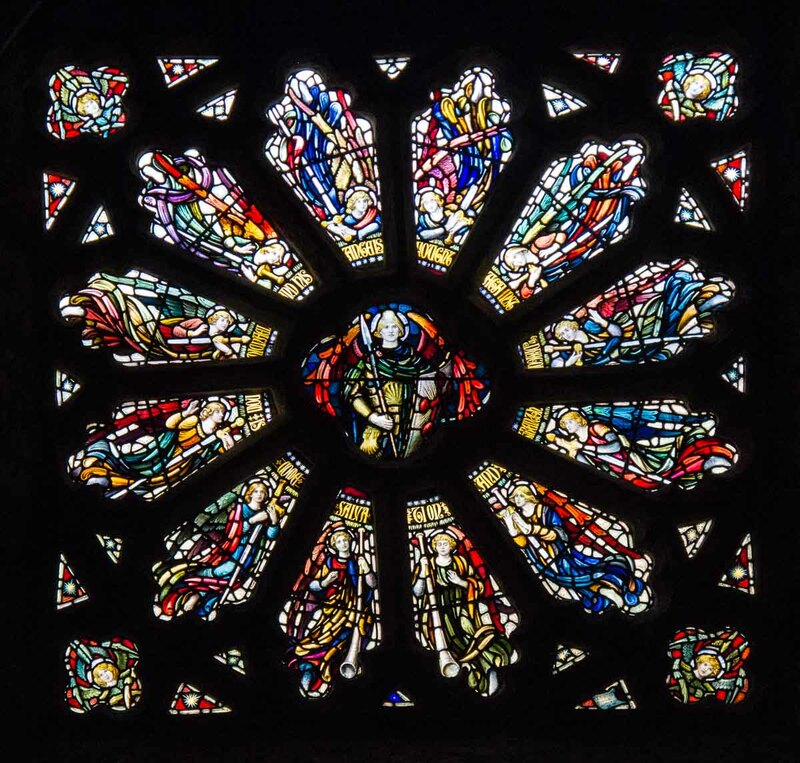 It was over-run and abandoned in the 16th century. 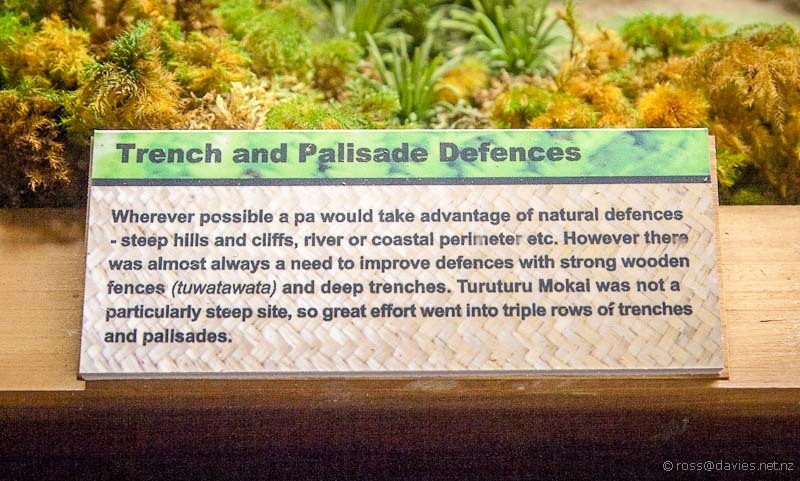 The tapu was not lifted until 1938. After that it fell into disrepair and treaty settlements didn’t help because of arguments over who should control the land. This is where Milton has stepped in and hopefully he is able to sort out the mess, figuratively and literally. 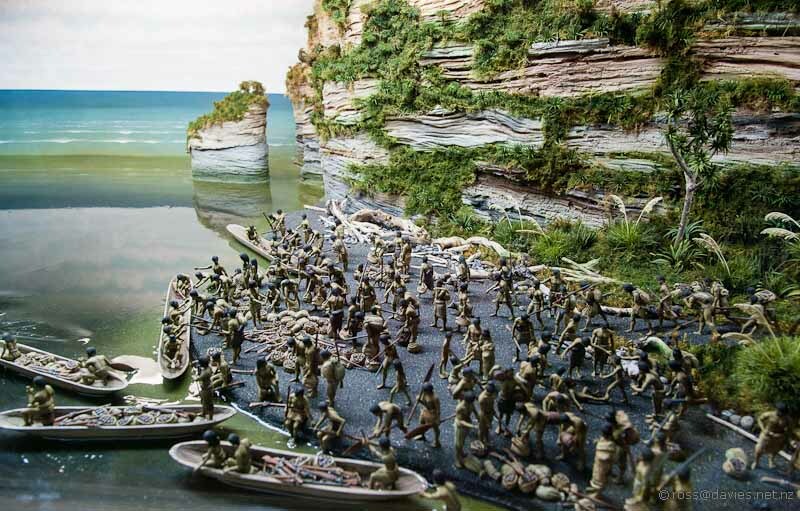 Other dioramas showed the movement through the region of large numbers of Maori. All the small figures are first sculptured in wax before molds are made to enable copies. I tried to spot duplicates but never did. 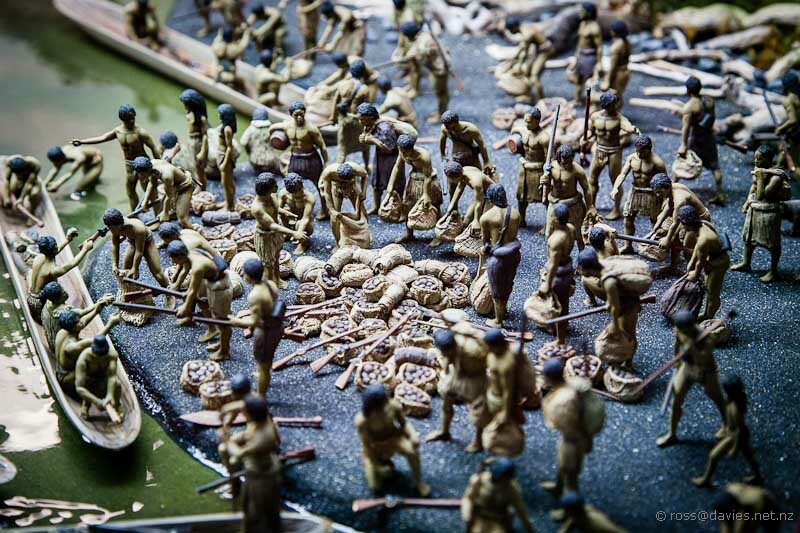 It is extraordinary, sort of like China’s terracotta warriors in miniature. It is a wonderful way to illustrate history. It is created by an artist, and is a gigantic work of art. There is a lot more to the museum than the dioramas, but we only had time for a small part of it. We finally ran out of time and headed out into the late afternoon, where Mt Taranaki shimmered in the haze. 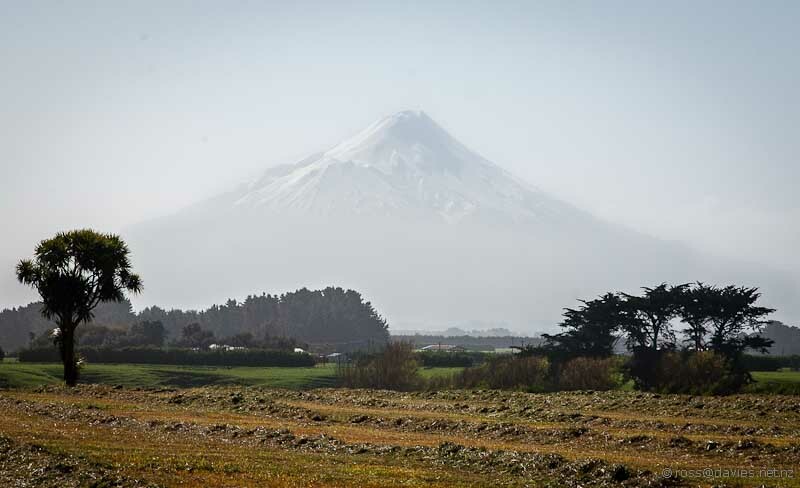 In a story where people come and people go, you might say Mt Taranaki is the one constant. Except in Taranaki even the mountains come and go. It’s a dynamic place. It was a fitting end to our visit to South Taranaki. 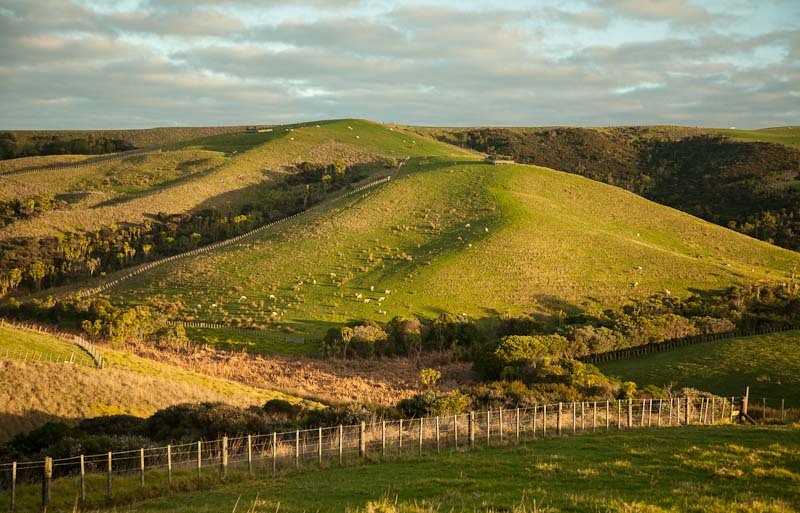 It is an interesting part of New Zealand and we learned a lot of things about our country. I realised that I had in my mind a history that I’d been taught in school and elsewhere which wasn’t exactly right. Or even slightly right in some ways. What I thought of as “Maori Wars” are now called “New Zealand Wars” or “Land Wars”. And there is debate as to whether they were civil wars. 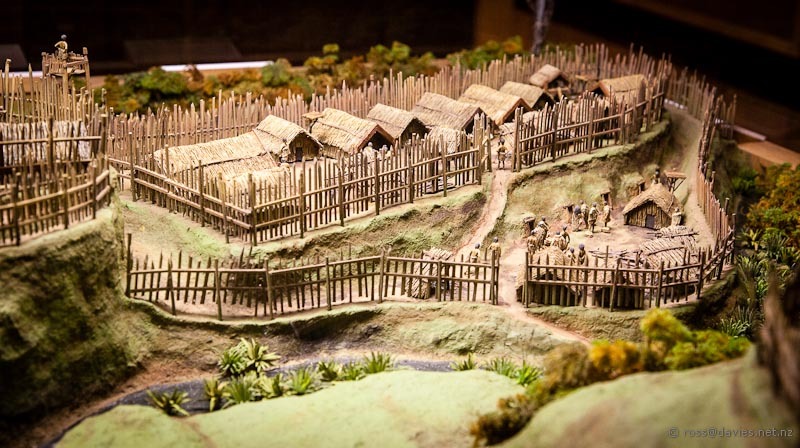 I was taught that the Maori sold their land for a few blankets and muskets, but it is now clearer that it was nothing as simple as that. Significant injustices took place, including mass deportation (including to Dunedin! ), imprisonment, and forced seizure of disputed land. 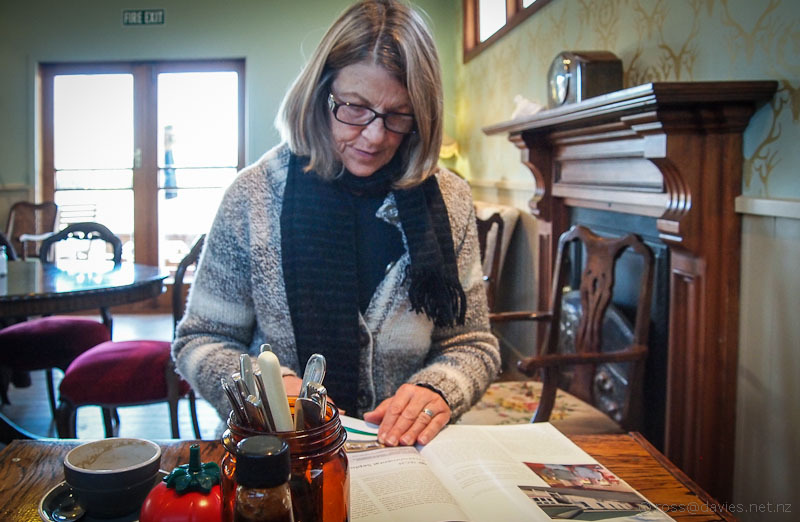 Taranaki was a big part of that, and has an opportunity to tell the stories to future generations. 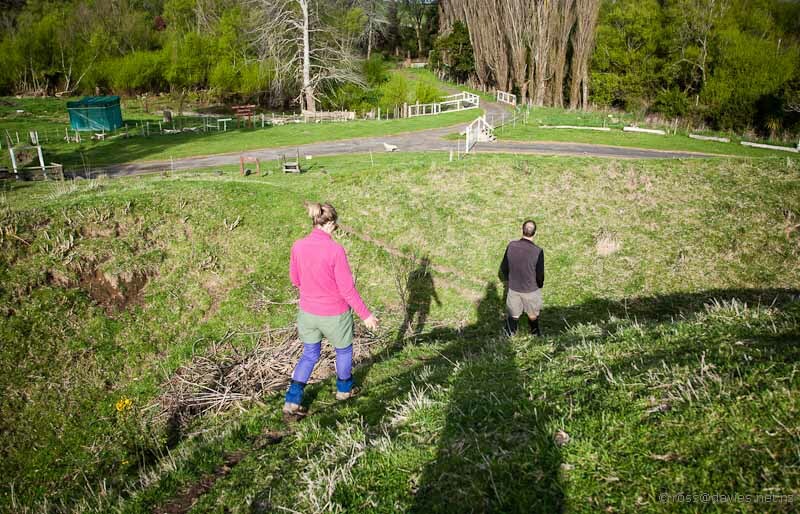 Extraordinary individuals like Nigel Ogle and Milton Whareaitu are trying to bring the history alive. We need to understand that to be able to build a proper future. 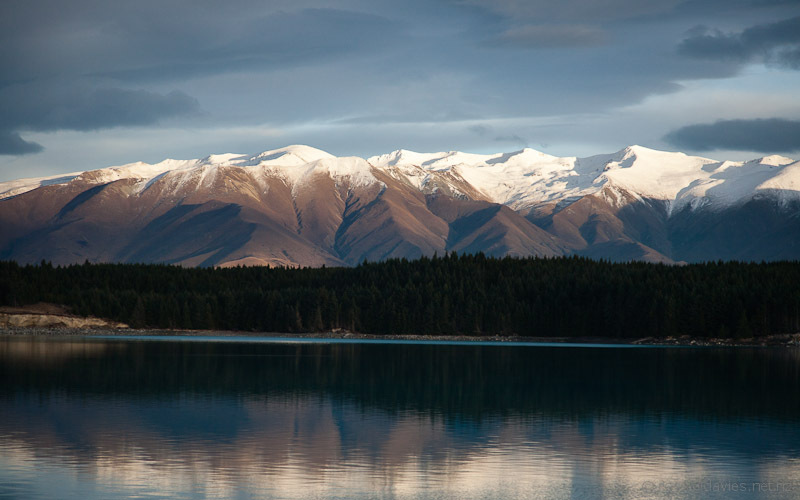 It is evident that the winners have written most of the history of New Zealand. It is time that we got exposed to more of the shameful episodes of our near past, as well as to the sophistication and scale of Maori culture. To a large extent the Maori lost the battles and the wars; overpowered militarily and economically and politically. There’s a lot of ground to be made up. Even the memorials get built by the winners. Even when they lose like at Turuturu Mokai Redoubt, the British soldiers get the memorial. How could this be rebalanced? 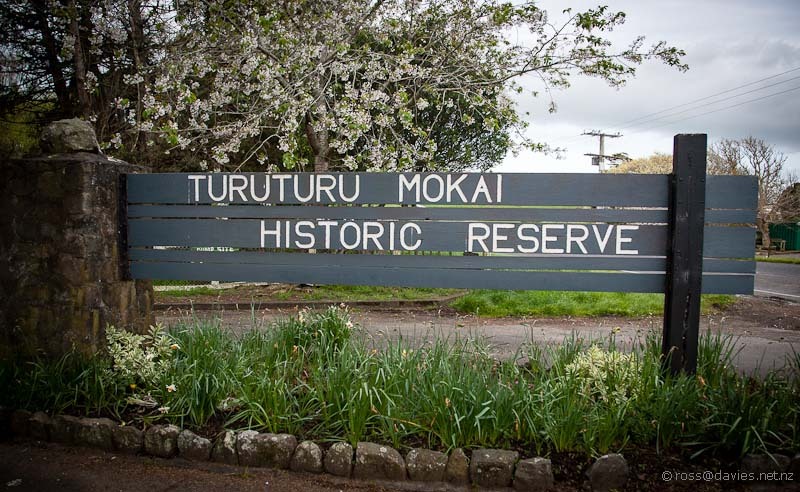 Maybe a proper restoration of Turuturu Mokai and Parihaka and other pas so that we could learn what really happened? 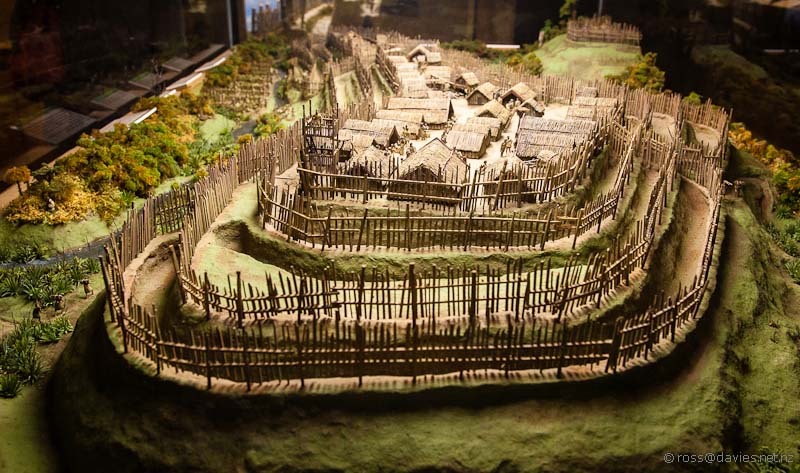 This entry was posted in Daily log and tagged Hawera, Milton Whareaitu, Mt Taranaki, Nigel Ogle, South Taranaki, Taranaki, Tawhiti Museum, Turuturu Mokai Historic Reserve, Turuturumokai. Bookmark the permalink.